Organic Virgin Coconut Oil: for cooking, flavouring and for massage. 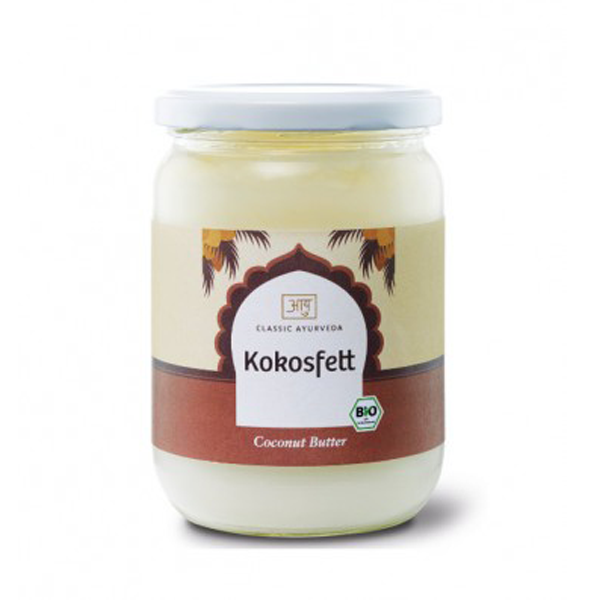 Organic Coconut Butter: ideal for baking, roasting and frying. Organic Coconut Water: a refreshing and invigorating drink low in fat and calories, has no cholesterol, and has a natural balance of sodium, potassium, calcium and magnesium. Not: bleached, deodorised, refined, hydrogenated and no GMO ingredients.